The Cape of Good Hope is home to Pinotage. 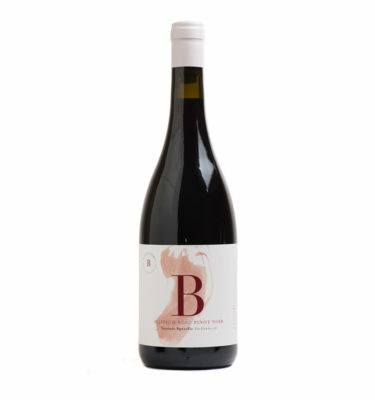 In the 1920’s it was born, the love child of Pinot Noir and Cinsaut. It is of great importance to winemaking in South Africa, authentically African and part of our country’s rich heritage. We are now allowing the variety to express itself, without limitations. Elegance, freshness and finesse are key, however still maintaining the concentration. Red and black fruits, flowers, herbs, spice and earth, giving layered complexity. 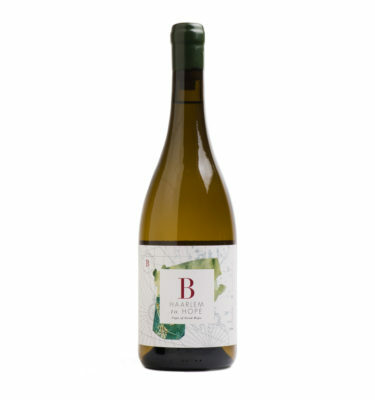 The palate follows through with fruit concentration – fine, dense and structured tannin, with wonderfully fresh acidity. food suggestions Venison dopiaza / Wild mushroom risotto / Aubergine & red lentil curry.